IS the Play+ Card by Sightlines is a new alternative to adding funds to gamble with. 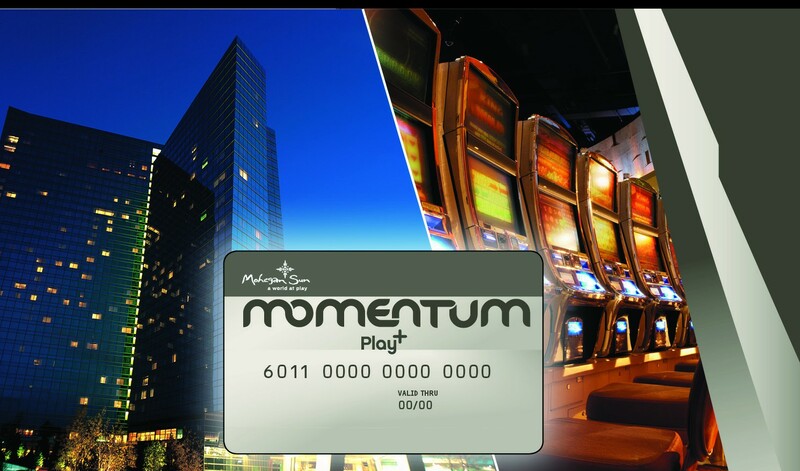 Basically, players can simply play off their connected Momentum Players Card. But, how good is this for the gambler? Sightline’s Play+ system allows players to establish a pre-paid account and use their loyalty card to move money from that account to their favorite slot or table game. 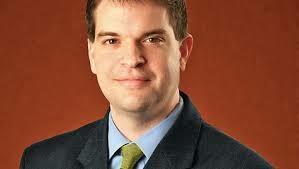 Bobby Soper , president of the Mohegan Tribal Gaming Authority, was instrumental in approving the system for Mohegan Sun in Connecticut. He says the ease of use and convenience for the player was an important part of that decision, as well as the reduction in paperwork and data availability for the casino. Soper said in an interview with Global Gaming Business News that it would really benefit high denomination players who continuously deal with adding $20 & $100 bills to their machine – something this player doesn’t deal with. Nevertheless, higher rollers do. No need to carry lots of cash at casino. Card is protected and can contain all the bankroll you expect to play. Bankroll Management – you play only what is on the card for that trip. Load it before you go, set alerts, and you shouldn’t overspend. For the FAQ page for more information, click here or login to your MyMoheganSun account for more information.